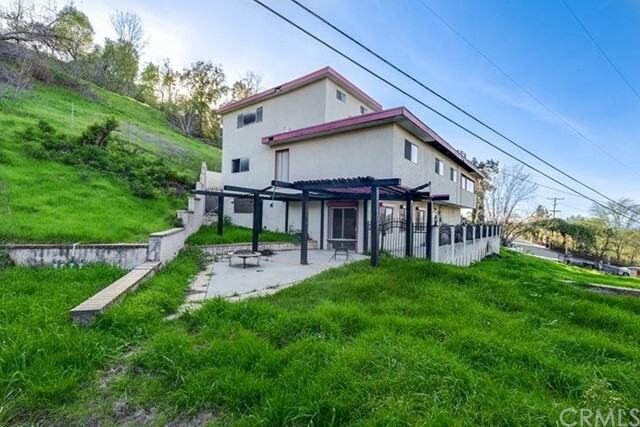 The property address for this home is 20226 Dameral Drive, Covina CA 91724. 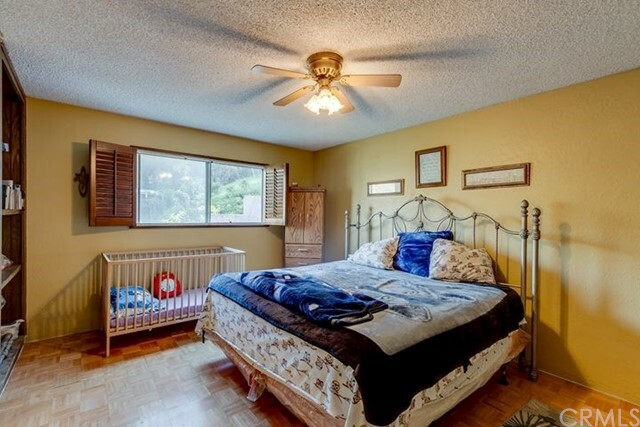 It is listed in the San Diego MLS under MLS # 300795884. 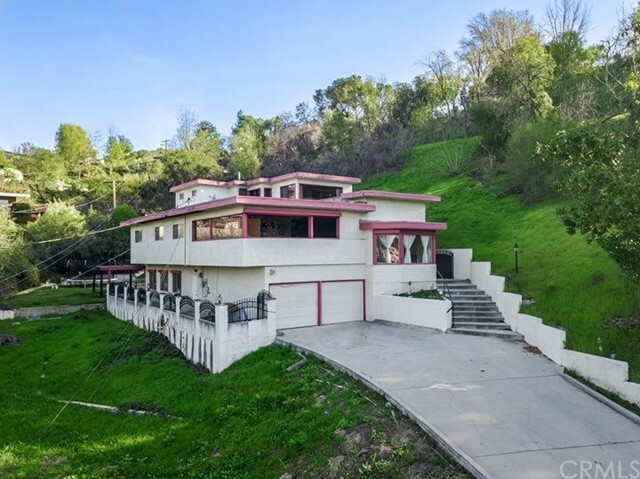 This home features four bedrooms, three baths, is 3544 square feet and has a list price of $1,000,000.00. 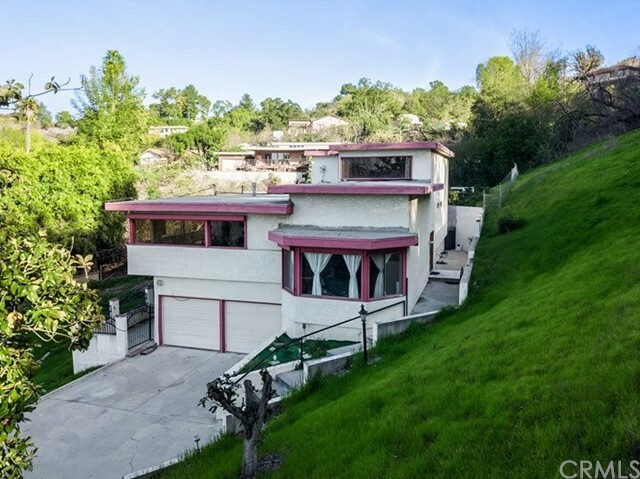 This home is located in the city of Covina in the 91724 code. It is located in the community of . 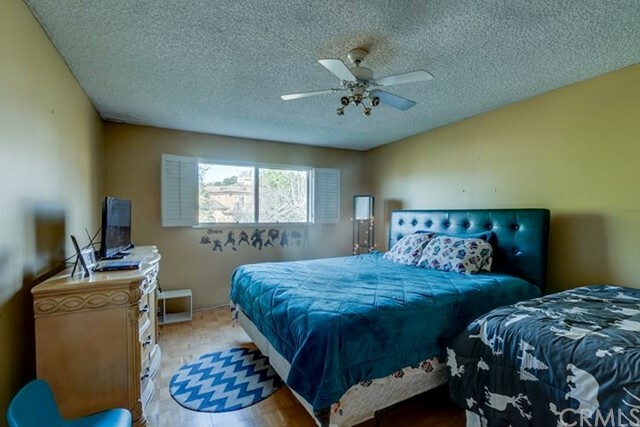 This home was listed for sale on Feb 20, 2019. 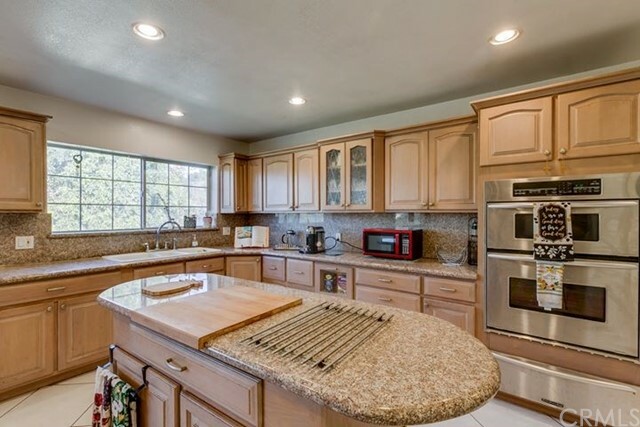 If you would like to set up a private viewing of 20226 Dameral Drive, Covina CA 91724 please contact us. 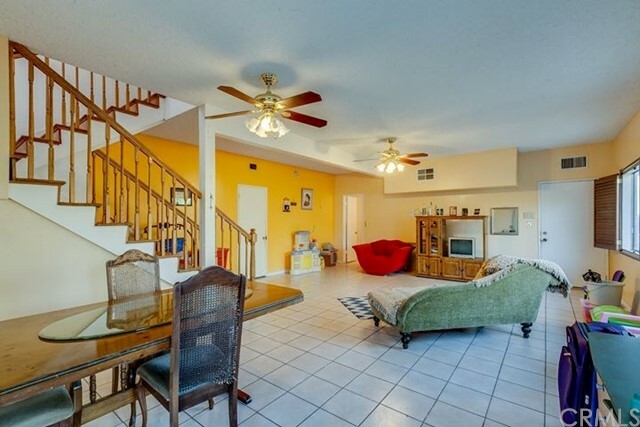 If you want to only view homes for sale in the 91724 zip code you can view all of those homes for sale here. If you would like to view more information about what it is like to live in the please visit our page for additional information. 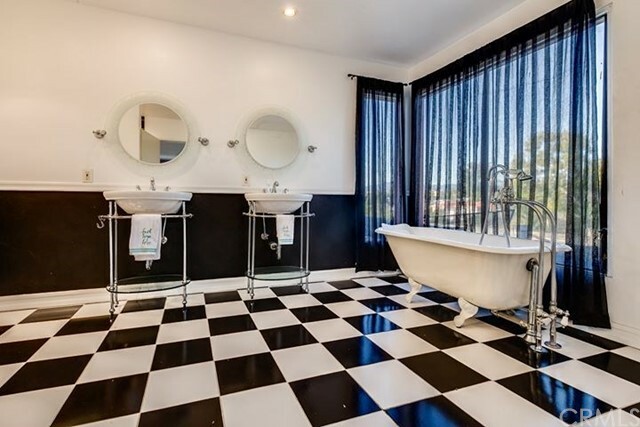 This property's price per square foot is $282.17. 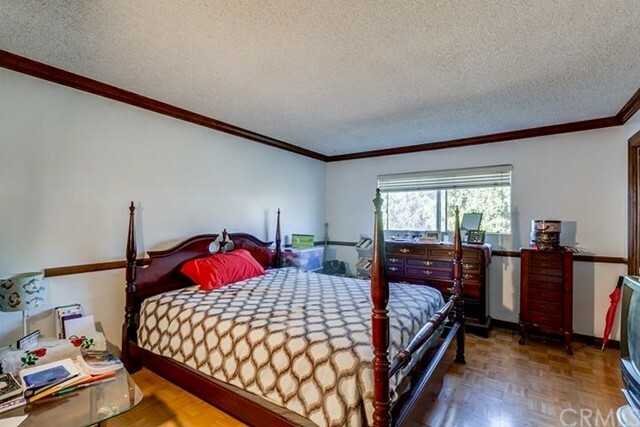 The details below will provide you photos of 20226 Dameral Drive, Covina CA 91724, you can also view the google map location and street view location for this home located in Covina. 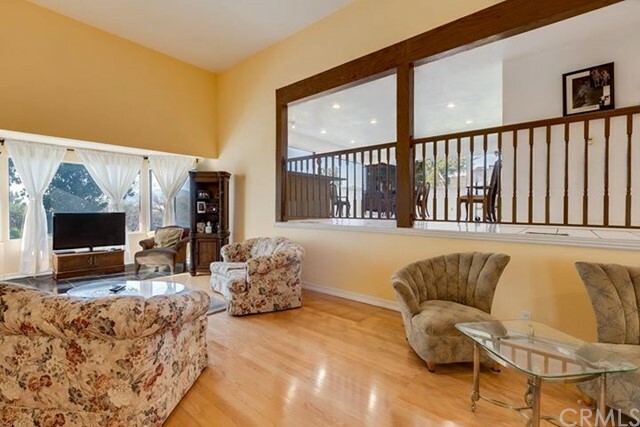 We are able to assist you with buying or selling real estate in Covina or the 91724 zip code. Please contact us if you would like professional advice about buying or selling real estate. If you're thinking of selling your home take advantage of our discounted 2% listing service. It will save you thousands of dollars while also providing you amazing full service.